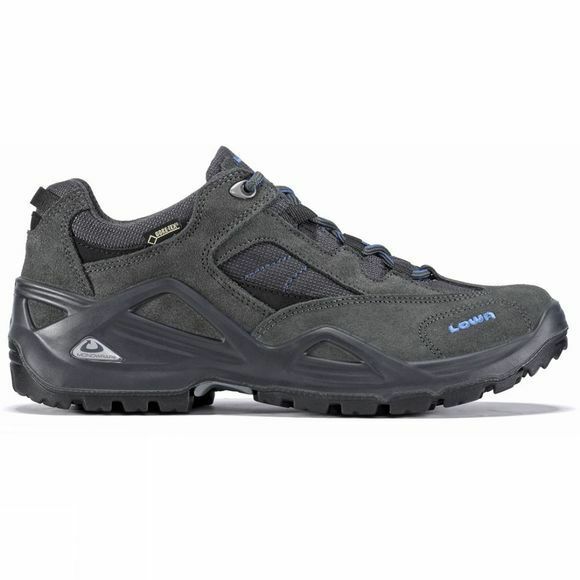 The Men's Sirkos GTX Shoe from Lowa is a waterproof and breathable shoe that will take you from cross country rambles to low level scrambles. The Gore-Tex lining offers excellent wet weather protection while the Monowrap construction offers stability like no other. The Cross II outsole is durable and grippy too which will help to keep you steady across difficult terrain.